Incredible opportunity to create your dream home on coveted Whitehall Creek. 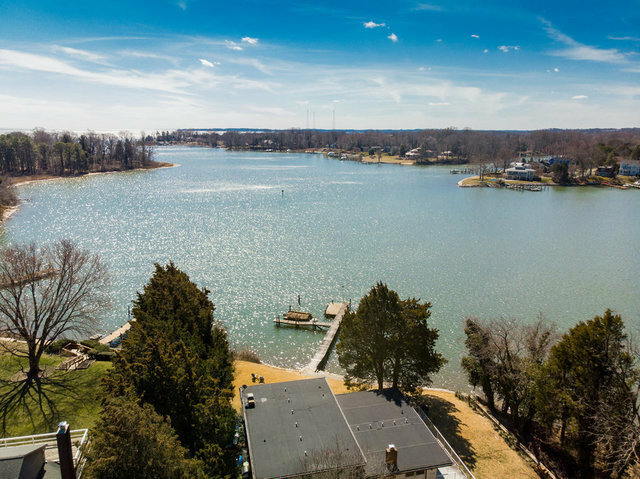 The .74 acre lot boasts gorgeous views, southern exposure, approximately 150 feet of rip-rapped shore line, private deep-water pier and perfect elevation. The pastoral approach through protected farm land transports you back in time to the land of pleasant living. The property is ideally located by land and water. By boat you are a short ride to downtown Annapolis and the Chesapeake Bay. By land it~s ideally located for quick access to Rt 50 and points east and west. The large existing footprint presents the opportunity to create a custom home of your dreams in a location you could never build today. Sold As Is/Where Is.